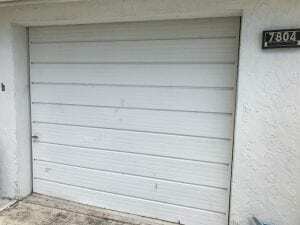 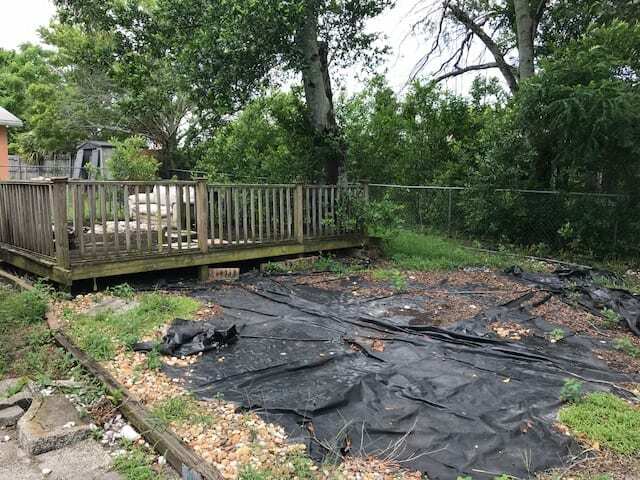 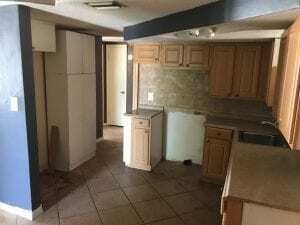 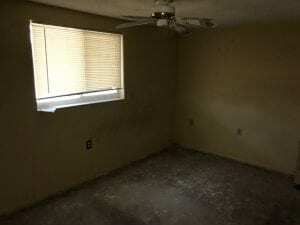 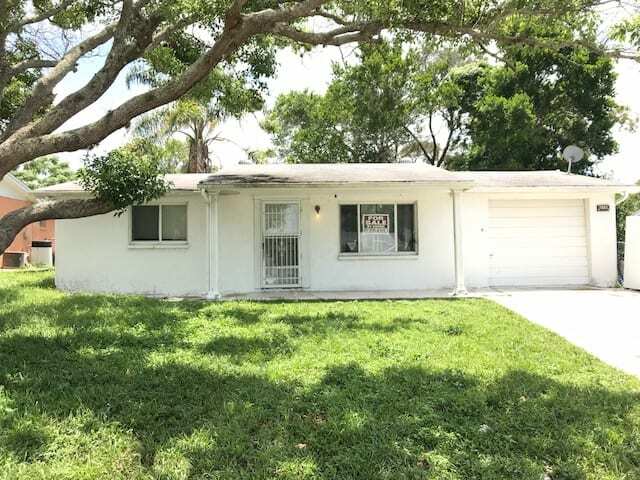 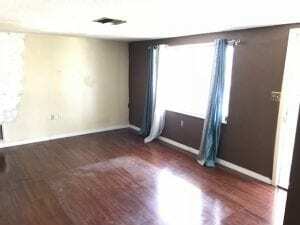 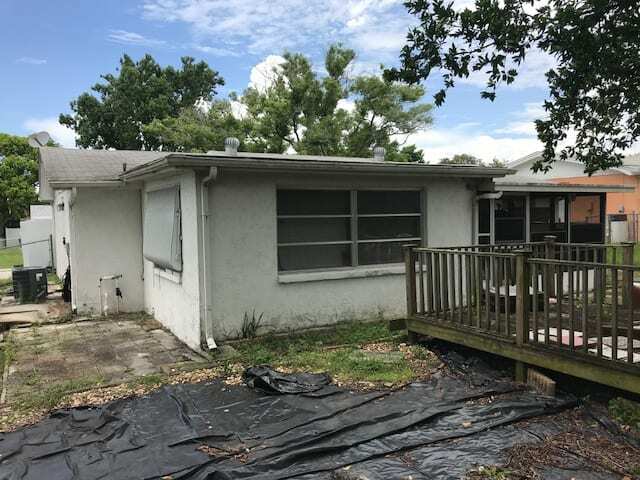 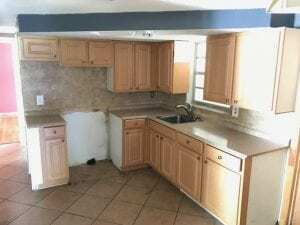 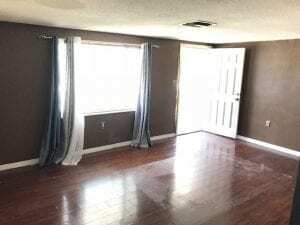 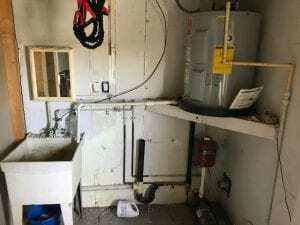 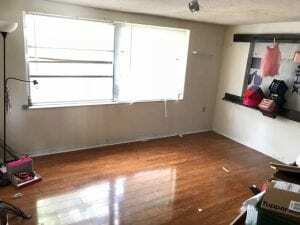 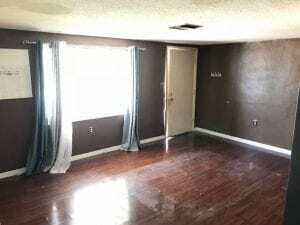 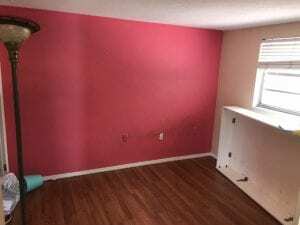 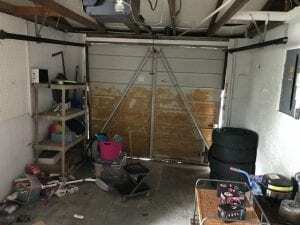 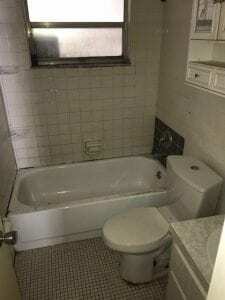 This is a solid 3Bed.1Bath.1CG concrete block house located in Port Richey, FL. This property has a nice layout and a lot going for it. The main components all appear to be in good condition. 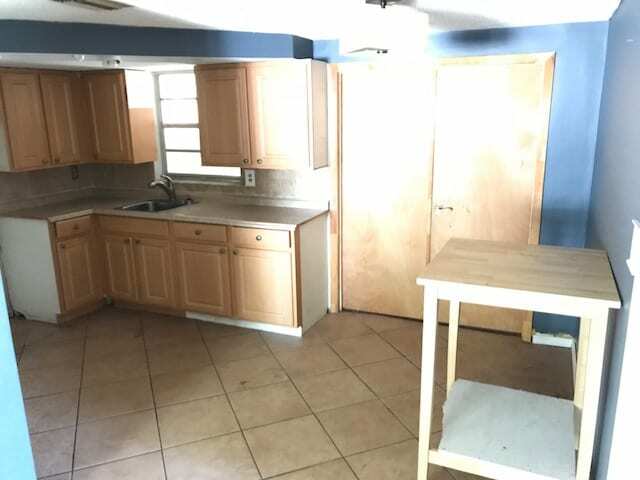 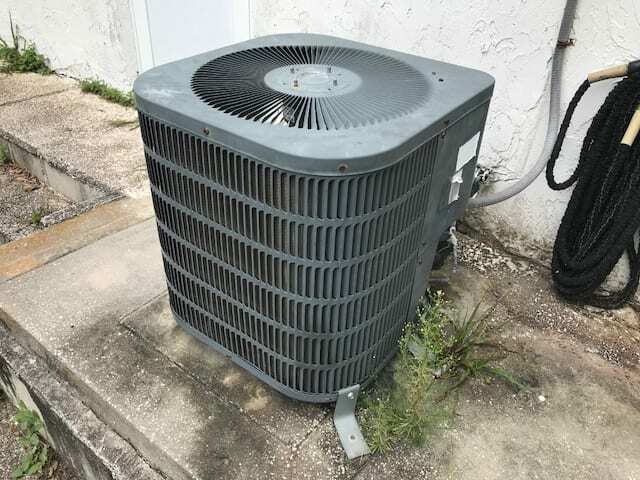 For a rental, It will need int/ext paint, some flooring replaced, appliances, and some other misc. 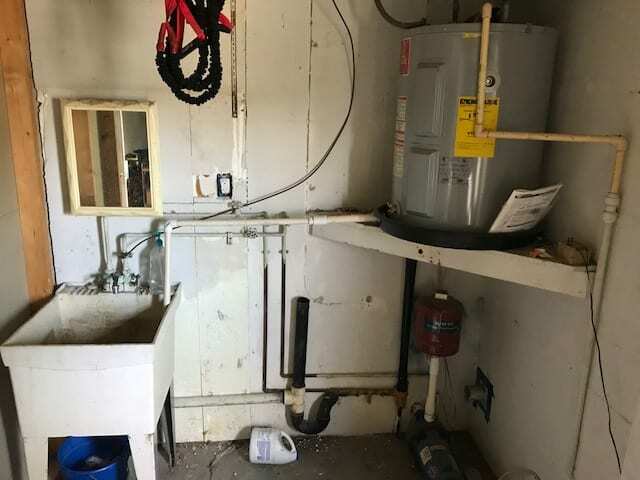 repairs and clean-up.